Event description The oldest Polish orienteering competition. 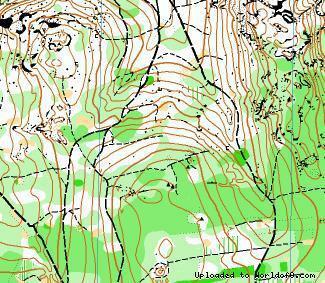 Rich tradition, great terrains and amazing atmosphere is making Wawel Cup the best vacation choice for orienteers! Terrain description Typical Polish Jura, with many cliffs, stones and hills. 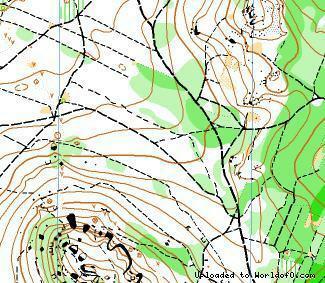 Training possibilities Dozens of orienteering maps square kilometers just in Jura!